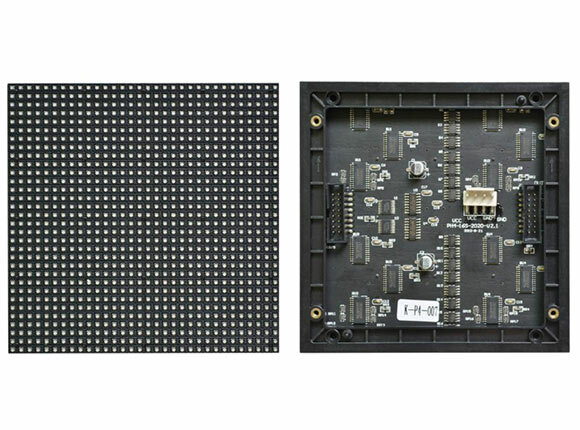 The SMD Encapsulation technology with High Refresh Rate and High Grey Grade with Reliable Driving IC. 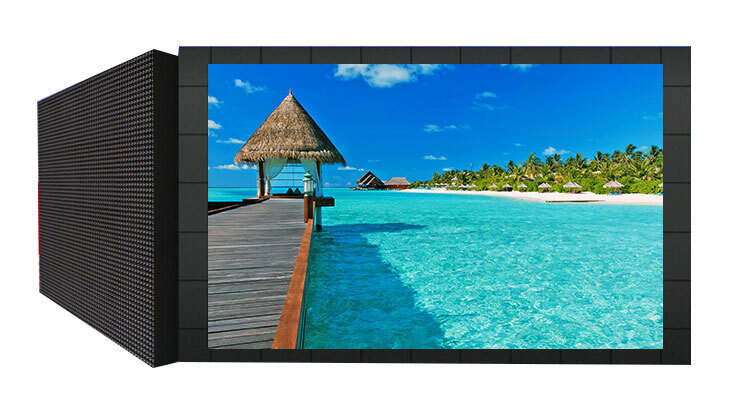 makes the Unit Indoor Fixed LED display has a Vivid and smoother pictures when in use. 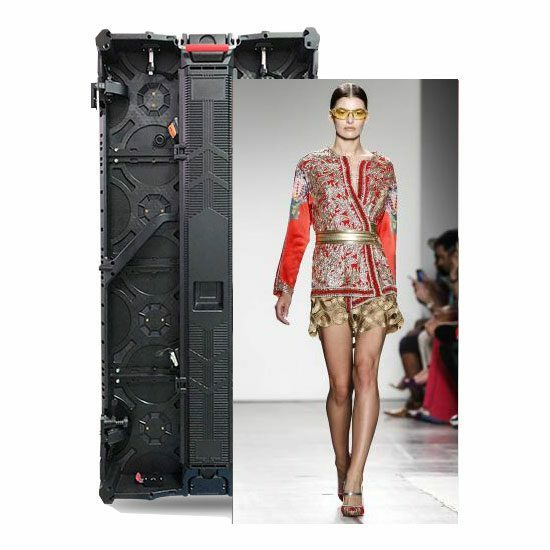 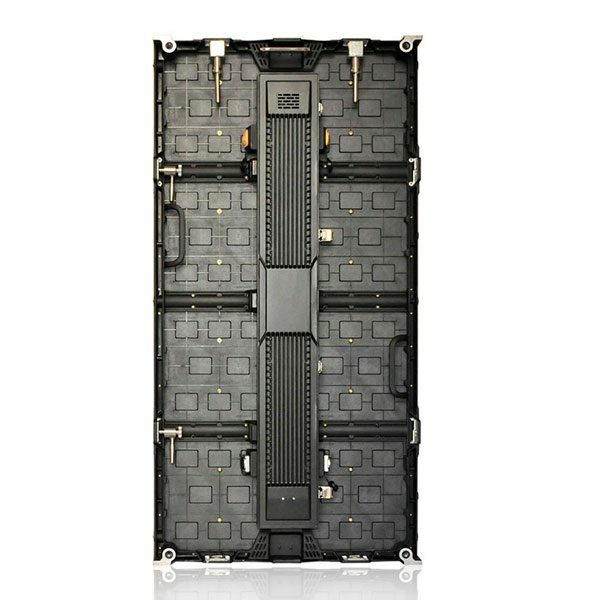 Compare with outdoor fixed LED display, indoor fixed LED screen has a lower birghtness. 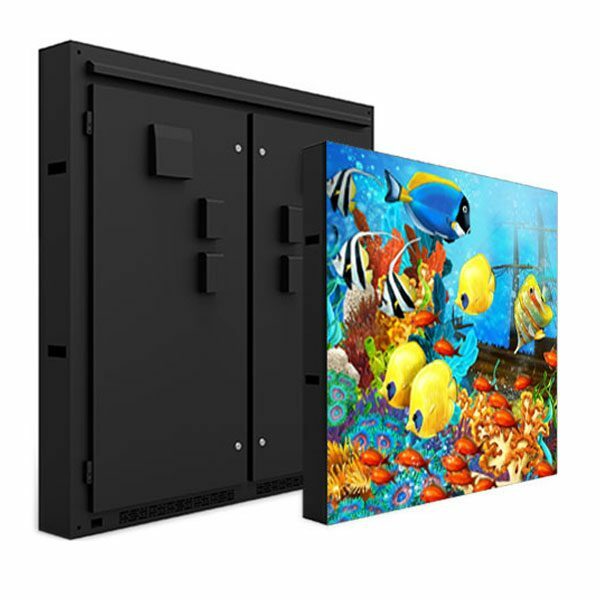 As the UNIT first standard indoor fixed LED display. 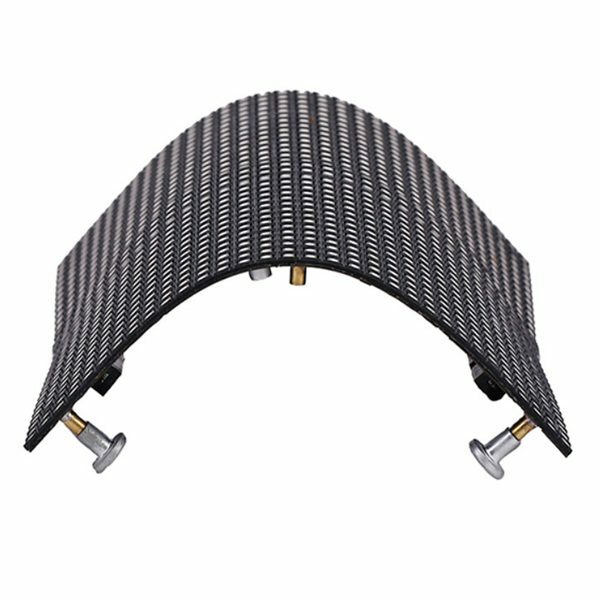 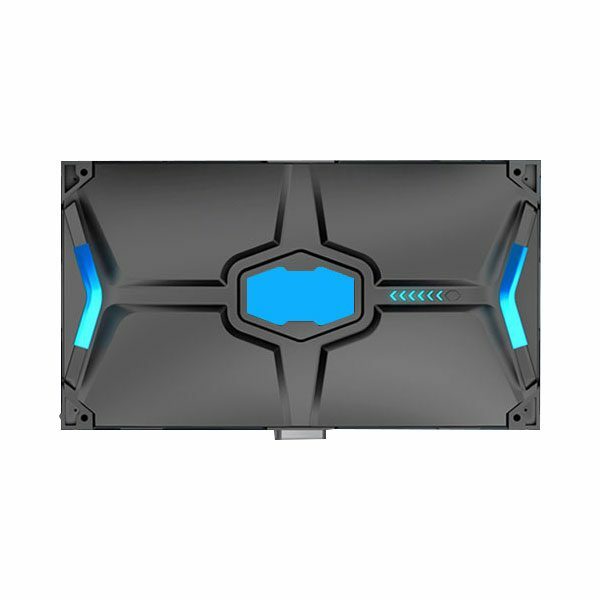 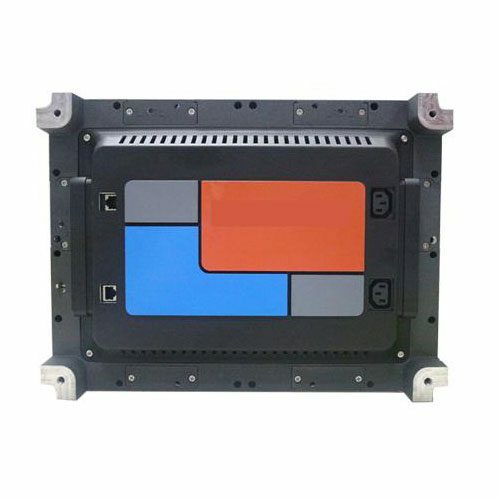 its stability not only have obtained customers’s reputation but also have been highly praised and appreciated by other led display manufacturers. 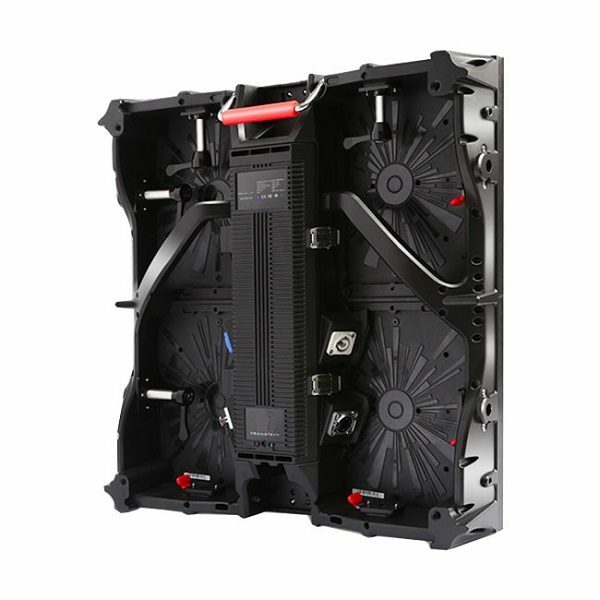 With 4 aerofoil fans in each cabinet. 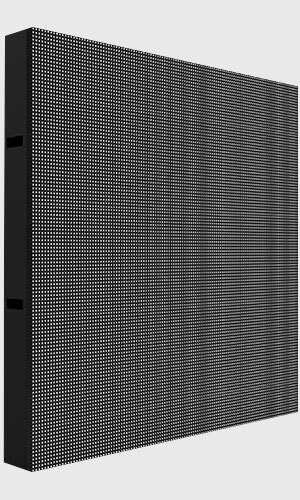 Unit indoor fixed Series LED display can cool immediately when in use. 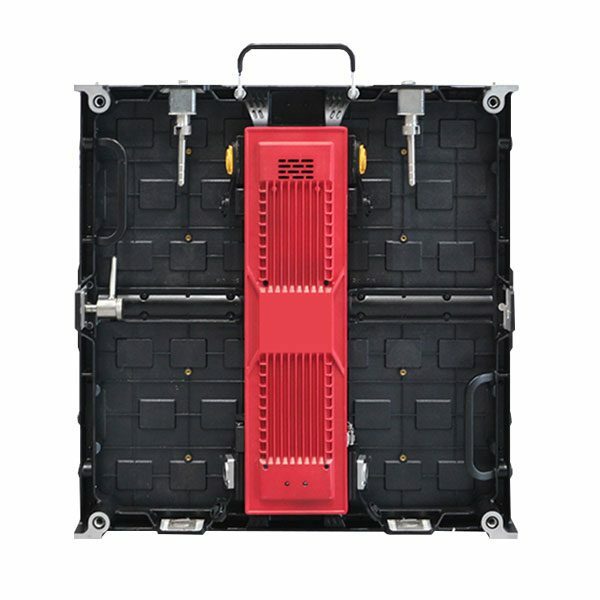 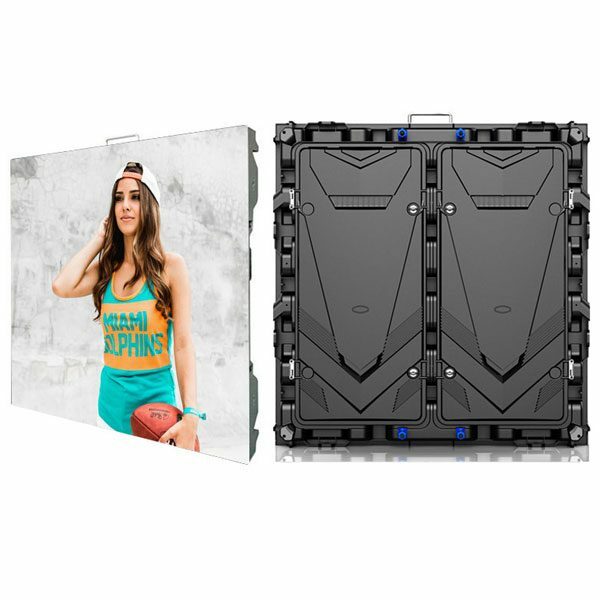 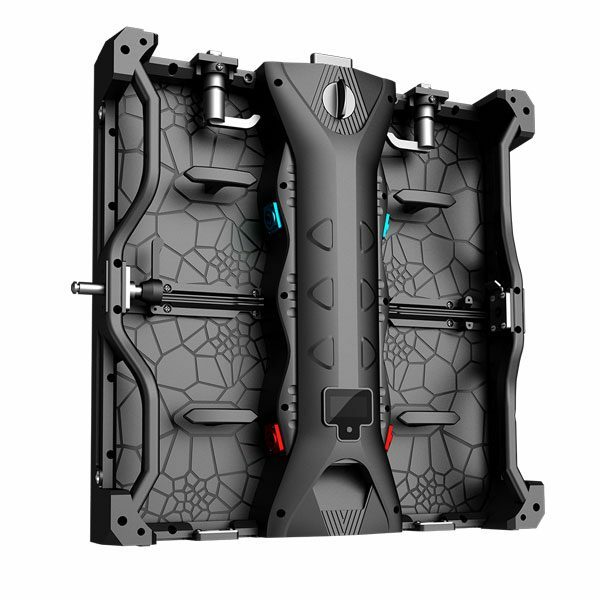 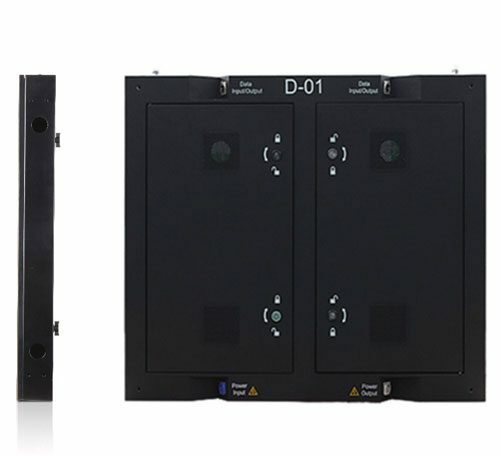 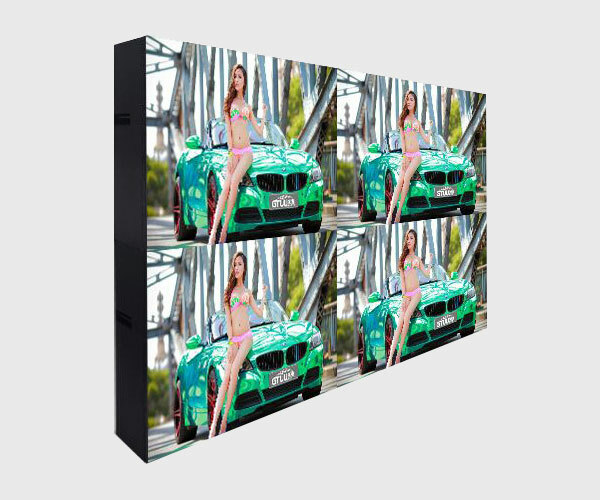 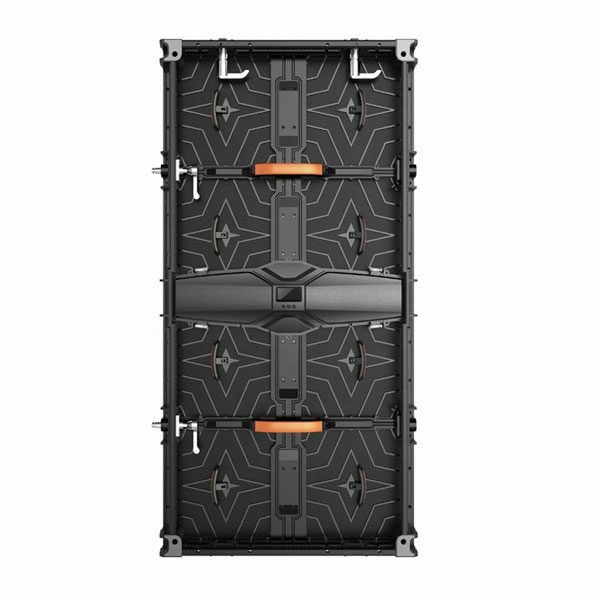 86mm panel depth and 16kg panel weight to make Unit indoor fixed LED display saving cost in transportation and installation than traditional panel. 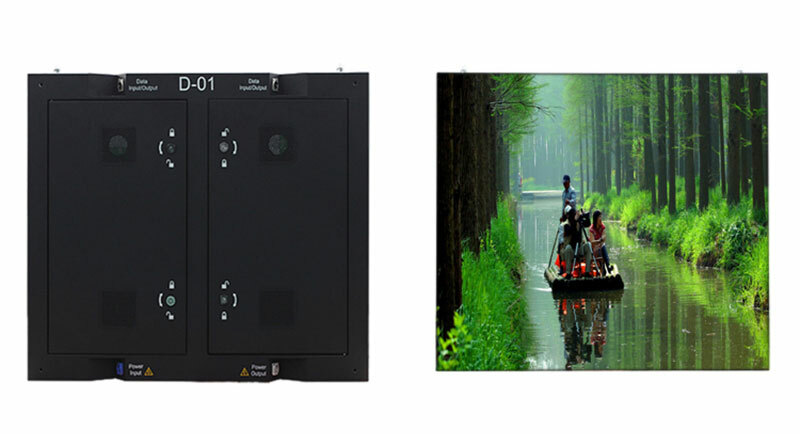 Unit Indoor Fixed LED display is endowed with superior consistency under low brightness status. 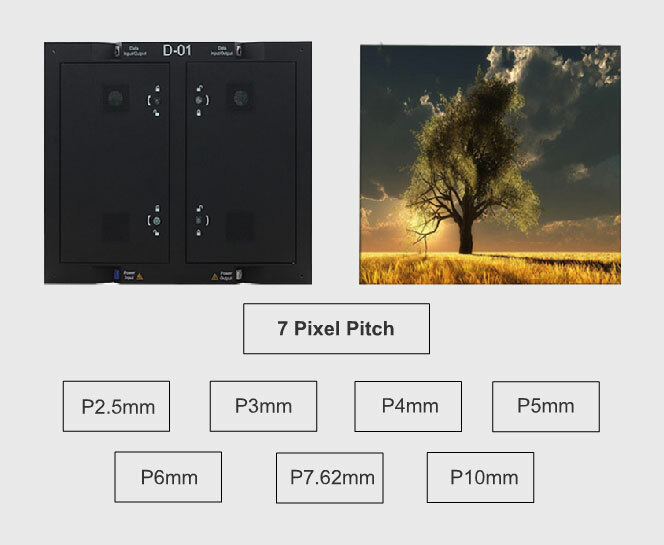 Product series include P2.5mm, P3mm, P4mm, P5mm, P6mm, P7.62mm, P10mm.